HomeCinemaMasalaDid Esha Gupta splurge Rs. 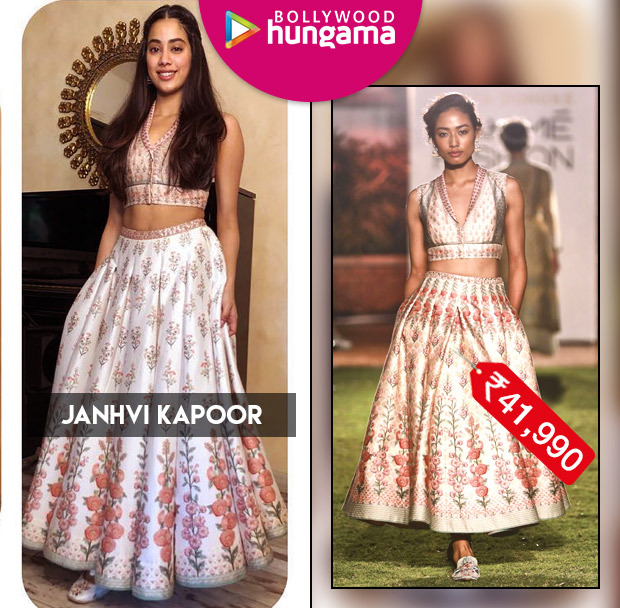 1 lakh on a trendy ensemble and put Priyanka Chopra, Katrina Kaif, Alia Bhatt, Janhvi Kapoor and Sara Ali Khan’s humble purchases to shame? Allow Kriti Kharbanda to leave you mesmerised with her latest photoshoot for GQ this month!